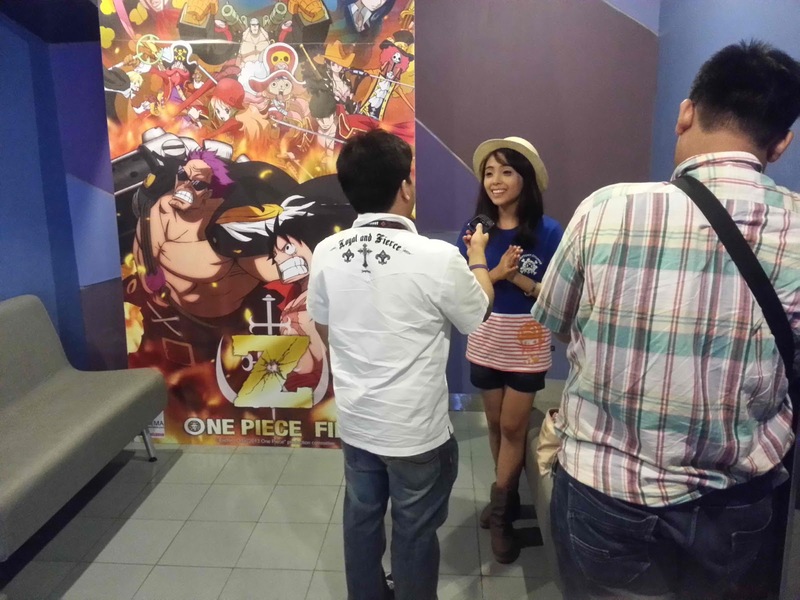 One Piece Film: Z Cosplay Event and Movie Launch was a success! 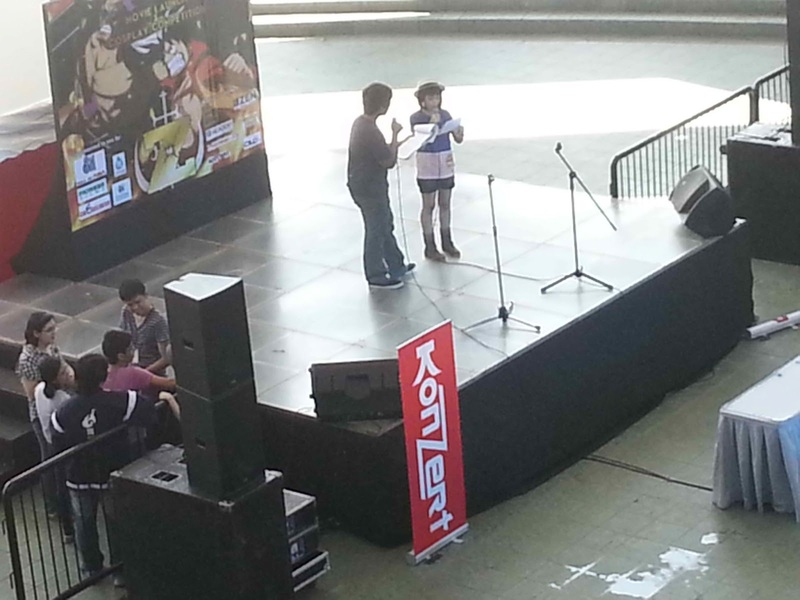 The program was filled with activities like the Pinoy Henyo: One Piece version, Prize Raffle and a Cosplay Competition. 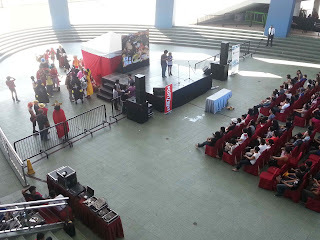 By then I realized that playing Pinoy Henyo is really hard because no matter how much you know about the topic, the order of the words that you have to guess are really at random plus the time pressure is just- yeah, really hard! So congratulations to everyone who won the prizes at the raffle and the Pinoy Henyo! 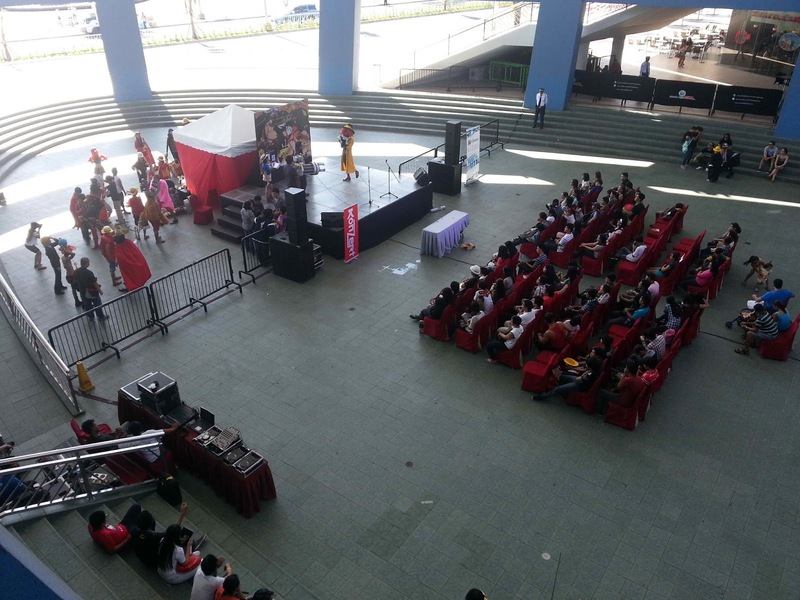 I hope you guys enjoyed the movie and your awesome prizes from the event sponsors. This event was organized by SM Cinemas together with Pioneer Films and the University of the Philippines Anime Manga Enthusiasts. [CLOSED] By the way, I'm giving away one (1) ticket which is good for two (2) persons for the regular screening of One Piece Film:Z at any SM Cinema! But! You must be above 16 years old to participate, have a Twitter account and currently residing in Metro Manila, Philippines. First one to tweet to me the answer to this question gets the ticket! What is the name of the former Marine Admiral who stole the "Dyna Stones" and stands in the path of the Straw Hat Pirates? 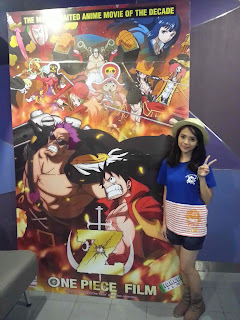 Tweet me (@rhiannafloresca) your answers and don't forget to tag #OnePieceFilmZ !